When you go shopping you commonly compare similar products to determine which is the one you want to purchase based on the quality and cost. Similarly, there are many different lawyers that advertise on the Internet as self-described NJ DWI experts: but the real test is their record of success or failure. The only way to find the best is to compare and see whose record stands above the rest based on hard facts and a record of success. 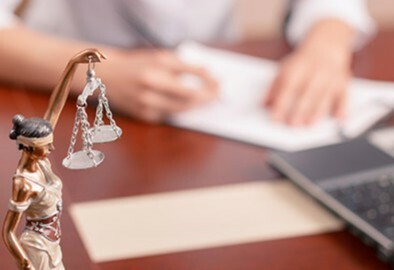 The process of finding the right DWI defense lawyer requires that you review websites and look at the cases they have handled and what they have listed as their successes. Can they handle the type of offense that you are charged with, or do they have experience in re-opening prior convictions? What if a client’s immigration status is at risk? These are all valid questions that need to be asked, and if the website doesn’t have answers then in all likelihood neither will the attorney. All defense attorneys in NJ are not the same and will not provide the same level of passion, skill and commitment and if you retain one that is only mediocre then you will pay for that decision with a conviction and sentencing in court. You owe it to yourself to take the time to find the best NJ DWI , DUI and traffic ticket defense lawyer in the state. Make that crucial phone call to Attorney Bartholomew Baffuto!